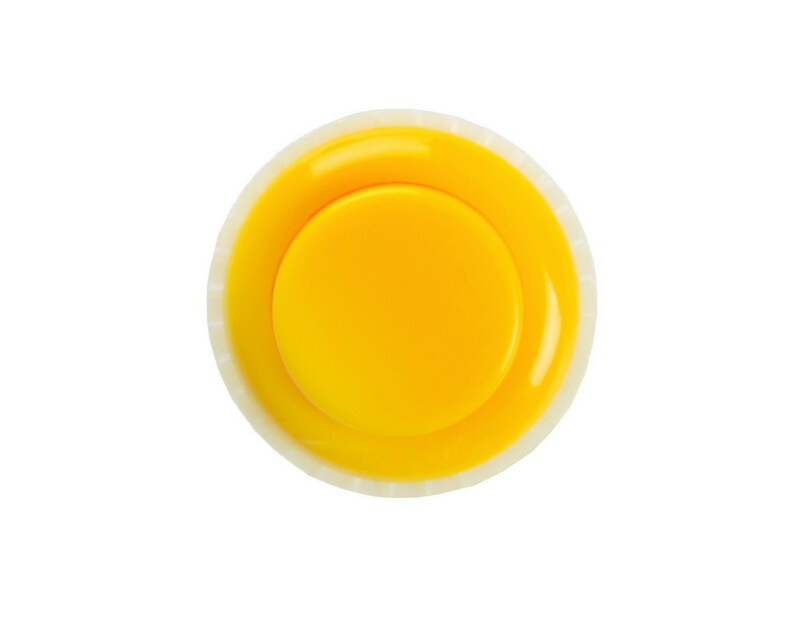 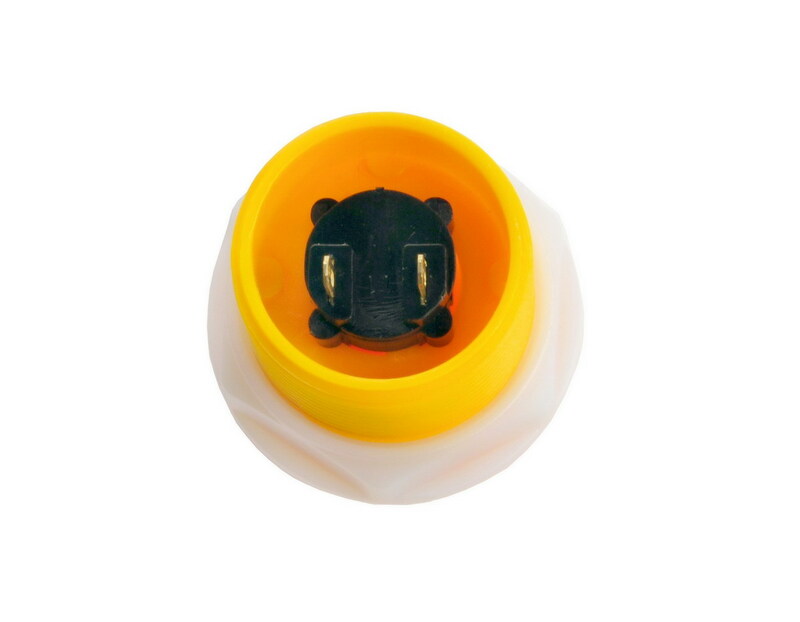 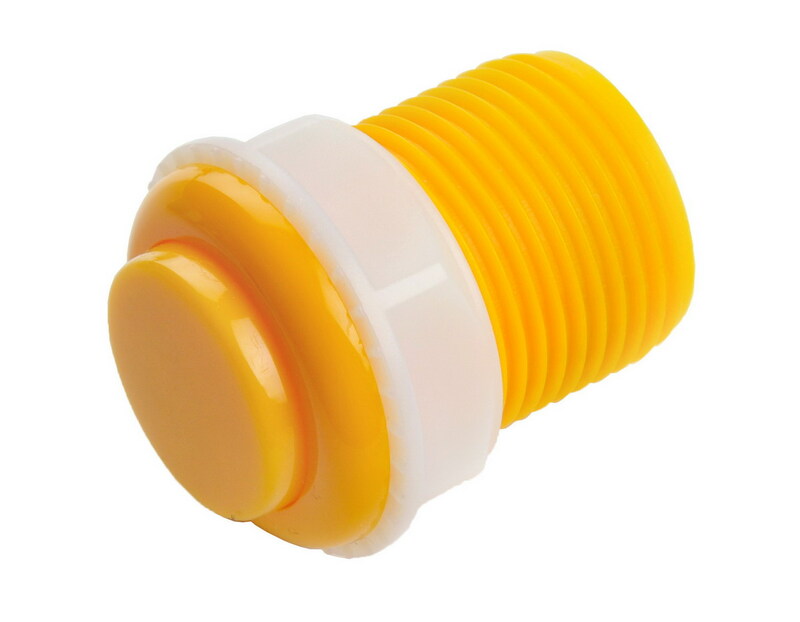 This is a 33mm yellow round momentary push button similar to the ones you find on arcade games. 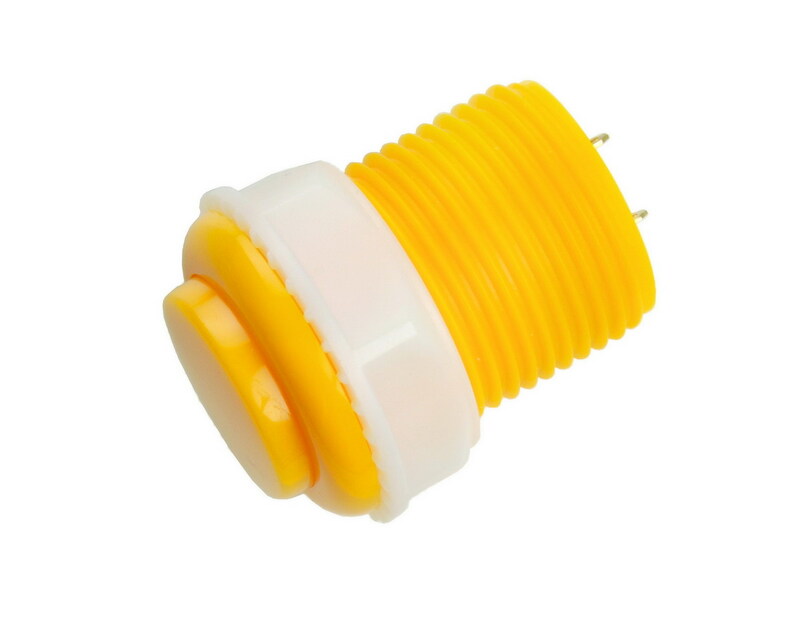 Simple screw in design. 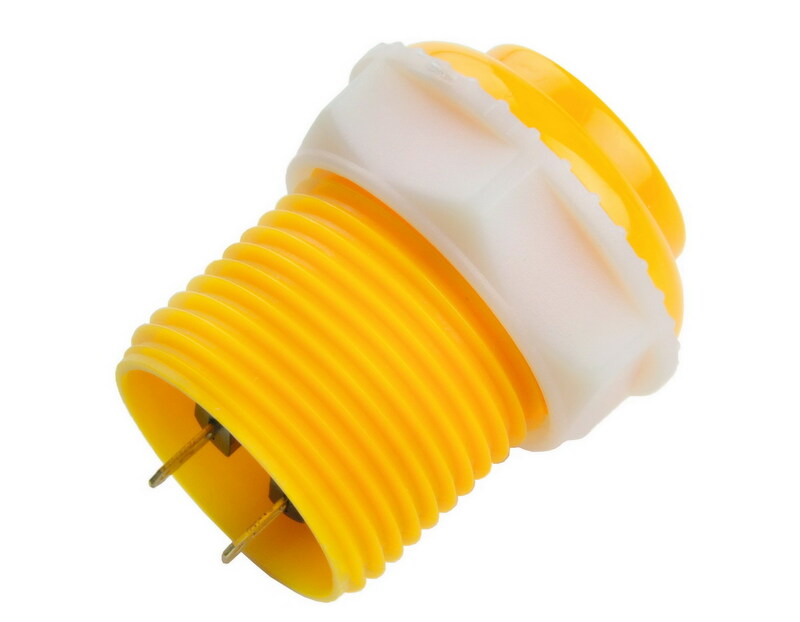 Perfect for mashing.